Get ready to marvel at the myriad of healthy options on offer at Saké Jr, set to open early November. 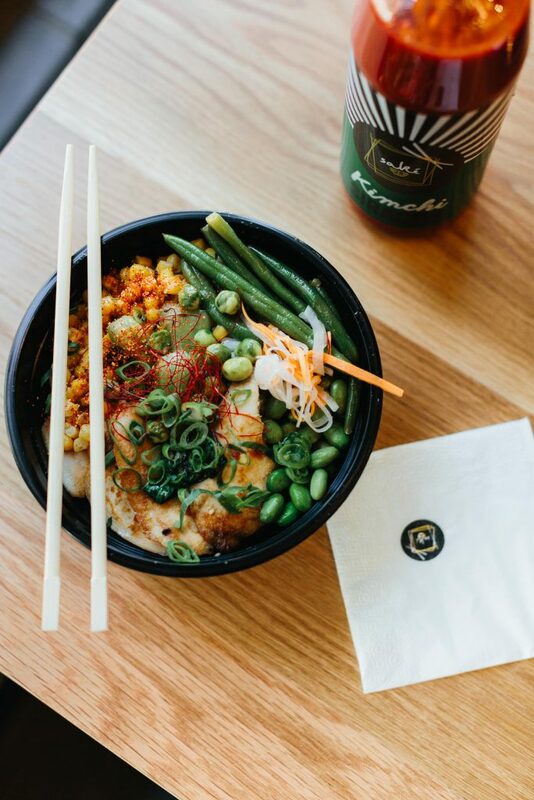 The fast fine casual nature of Saké Jr offers noodle or rice based meals that can be customised by adding proteins, fresh vegetables, sauces or garnishes. Fuel the life you crave.